SPECTREOUTREACH.com: CHRISTMAS FEVER COMING VERY SOON! 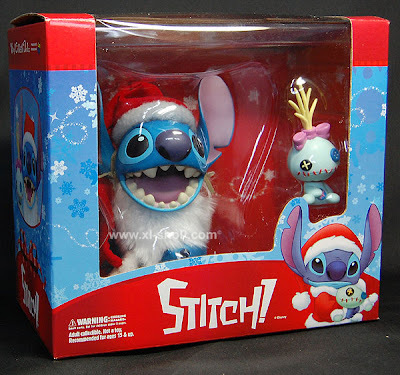 CHRISTMAS FEVER COMING VERY SOON! 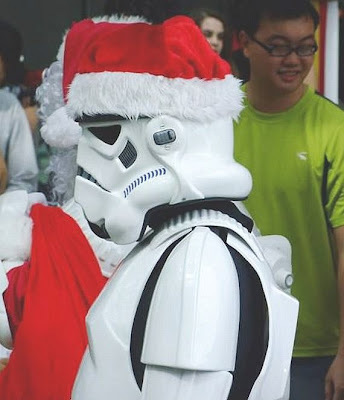 The Imperial Stormtroopers is in C4 holiday mood ! C4 is coming to town! Lol! Jeng. jeng. jeng. 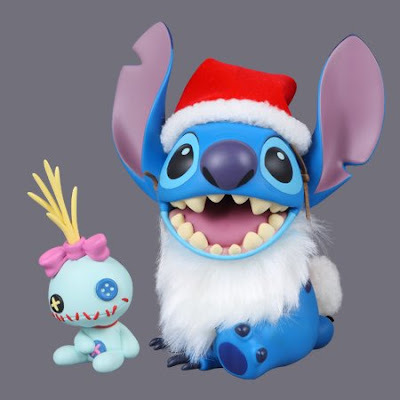 When you saw such picture of Stitch popping out from the e-mail , you know that you are left with only few day left to shop for present ............ -.- ! Maybe I should got out now to buy at Xl-shop instead of blogging! XD OK. AHEM. HERE GOES! MERRY CHRISTMAS EVERYONE FROM SPECTRE!